Currently, one of the top health concerns in pets is obesity. 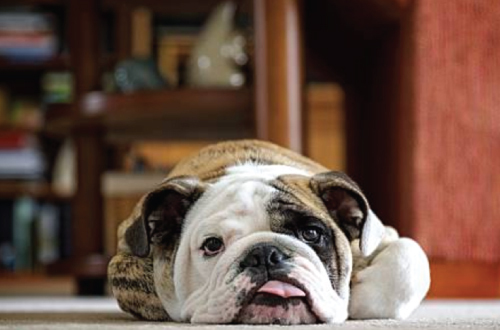 Obesity in pets can result in serious health effects, such as reducing the lifespan of your dog or cat, even if they are only moderately obese. Excess body fat can affect multiple areas of the body, including bones, joints, digestive organs and the organs responsible for breathing capacity. It is very important to assess and monitor your pets weight for the health and well being of your pet. 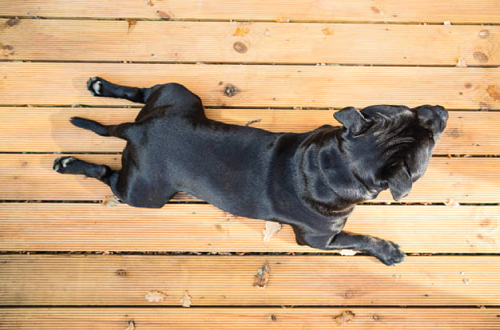 Taking a quick assessment of optimal body weight could be the start to lengthening your dog or cat’s life. So how do you know if your pet is a little on the heavy side? The following points will help you to assess if your pet is overweight and how you can help them loose or prevent the excess weight. When looking at your pet from above, you should be able to see some gentle curves on their back. There should be a gentle dip after their ribs (waist area) with a gradual slope until the base of their tail. When looking at your pet from the side, the area just before the hind legs should view as though it is “tucked up”. From their ribs to their hind legs it should not appear as a flat line along the base of their belly. It may be hard to view the shape of your pet if they have a heavy/long haircoat. If this is the case, simply run your hands along the outline of your pet as this should reveal these natural curves. You should be able to easily feel your pet’s ribs by applying gentle pressure with your fingertip. 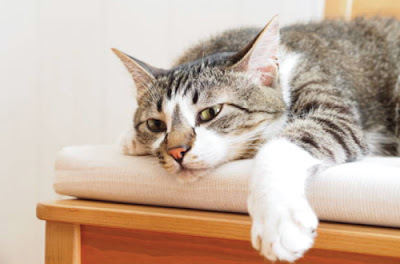 If you are only able to feel cushioned body wall, your pet is probably carrying too much weight. 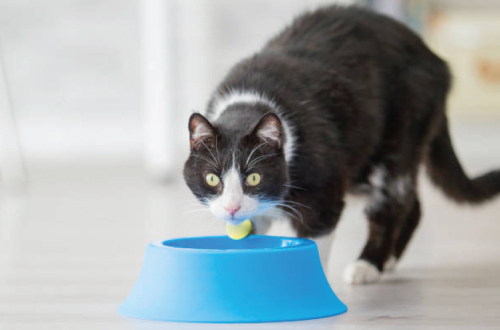 If your pet is constantly on the lookout for food, compared to a pet who is comfortable free feeding, they are more likely to be overweight. If your dog or cat loves to eat however needs to lose some excess weight, it is best to offer them low-calorie food and treats as an alternative. Treats such as raw carrots can be a great alternative if your pet loves a treat. A pet that is of optimum body weight and in good health are usually excited to go for a walk or to play with toys and their owner. 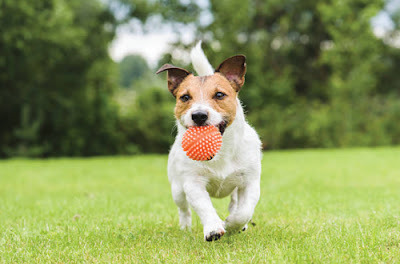 If a pet is overweight they may have the want to play/exercise to begin with, however will soon begin to pant excessively or take breaks frequently in order to keep up with the physical activity. Carrying extra body weight can also lead to extra pressure on your pet’s joints, heart and lungs making it harder for them to exercise. In addition to an overweight pet’s body having to work harder just to move around, overweight pets overheat easily. Fat is a great insulator. This condition is known as heat intolerance, and will put overweight pets at a great risk of getting heat stroke. 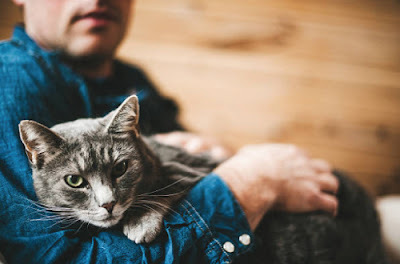 Before taking action to guide your pet to a healthier lifestyle, it is best to work with your vet to rule out other medical problems that may be causing your pets excessive weight as some diseases may cause your pet to be overweight. In most cases, obesity is caused due to overfeeding and the intake of high calorie foods as well as not enough exercise. 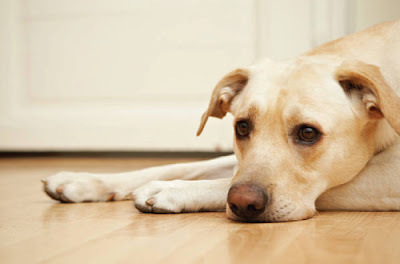 In order to get your dog or cat back on track, it is best to seek your vet for a diet and exercise plan. Every pet is different and therefore require will require different diet and exercise plans to follow. If you do think your pet is a little on the heavy side, start by trying to exercise them more, however only for short amounts of time. In addition to this, consider alternative foods if your pets current diet includes high calorie foods. Is your cat trying to tell you something? Find out how to ready your cats body language here. Shouldn’t they only be offered food once a day instead of food constantly available? Mine isn’t fat at all.